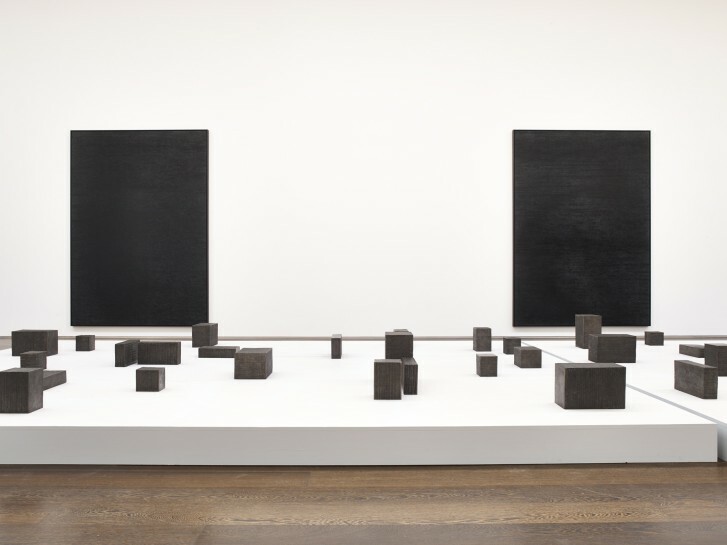 Absorbing Light marks an important departure for Idris Khan, who is showing works in bronze for the first time. The comprehensive new show features sculpture, paintings, a multi-part installation and works on paper, all exploring questions of perception, imprisonment, personal testimony, and aesthetic and metaphysical conundrums. Idris Khan’s work blurs lines - literally. His densely layered images are inspired by everything from philosophy to music, creating new images through repetition. You can pick out details and find messages, or you can stand back and view his work as a whole, finding pictures and stories even in creations that at first feel alien. As well as major solo exhibitions around the world, Khan has worked on set designs for Wayne McGregor and Max Richter’s ballet The Four Seasons, and created a permanent public monument in Memorial Park in Abu Dhabi.